I didn’t play a single down, and I got only 5 fewer yards that Kaepernick…with NO sacks! Worse yet, Kaepernick’s performance was equally anemic on the ground. Though half-black Kaepernick is considered a mobile quarterback, he only amassed 20 yards on the ground on six carries. Half-black Kaepernick reminds me of half-black Obama. They expected his blackness to showcase his athleticism, and his whiteness to showcase his respect for the game. In actuality, all he shows is his lunacy. Anybody think the 49ers or any other team would have drafted Kaepernick had they known what they know now? You can ask that same question about Obama. The very same people who dislike Kaepernick, dislike Obama. If you were to ask what Kaepernick’s approval ratings are, I’d bet he’s in the 30 percent range. That’s where Obama’s really is, if the press didn’t report fake news. Obama has been horrible for America, and even more horrible for Democrats. He got Trump elected, and has practically destroyed his own party. Even knowing this, I wish Obama had kneeled during the National Anthem. Maybe people would have seen him for what he is, and America wouldn’t have this stain on our history. 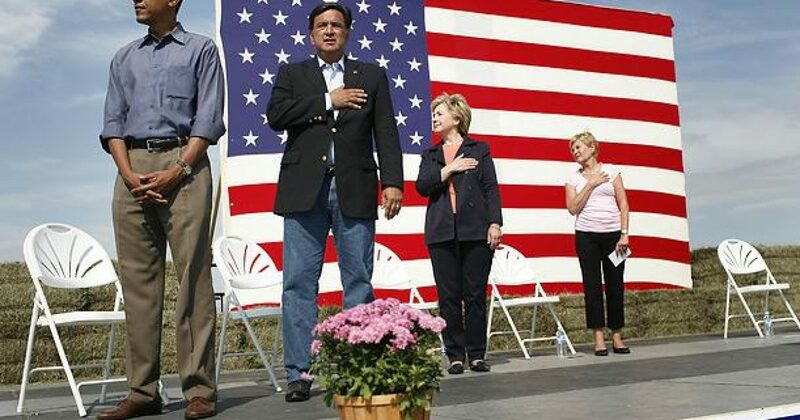 Remember when Obama didn’t put his hand over his heart, during the National Anthem? We sounded the alarm bells, and warned the Left what type of president he would be. We told them he couldn’t play quarterback, and wasn’t qualified to be in the game. Liberals ignored us, and kept Obama in the game. Year after dismal year and failure after dismal failure Obama was allowed to stay in the game. But then he got benched. The Left wouldn’t bench him, but Conservatives did. Now Obama can only run out the option on his existing deal. We substituted a proven quarterback in Donald Trump. A Super Bowl champion with lots of rings. And what did Trump do on the first play of the game? Throw a touchdown with Carrier in Indianapolis. After saving 1,000 jobs at Carrier, Trump didn’t even celebrate. No spiking the football. He just returned to the bench to let special teams kick off, and the defense to do its job, as he prepped for the next routine play. Meanwhile, Obama paces the sidelines. He’s still trying to figure out how Trump was able to make that play, a play he doesn’t have in his repertoire. 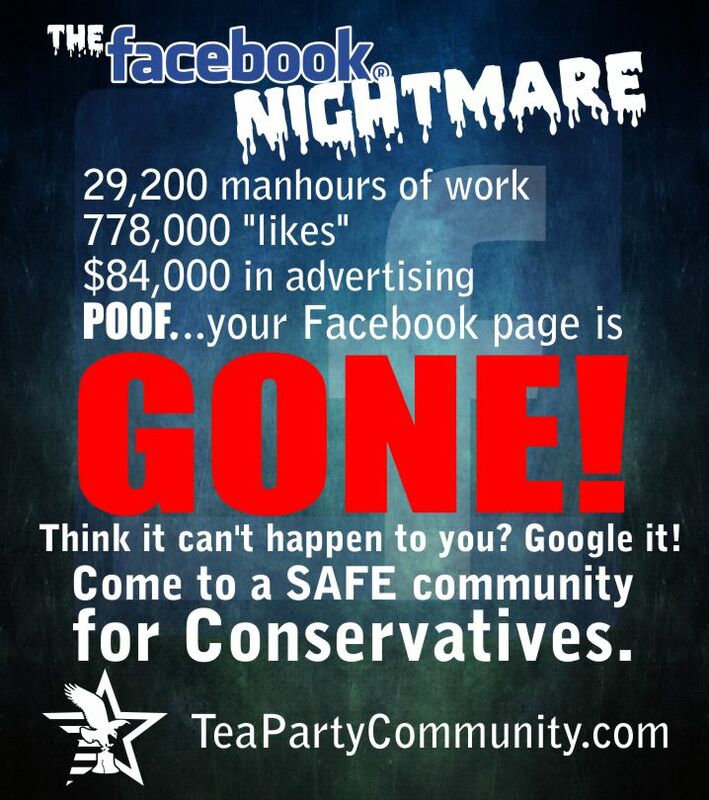 Thankfully, Obama’s contract has expired and America will never again exercise an option on him. When Kaepernick began his self-inflicted career-limiting-move, some supporters discussed his options. A few theorized that he might opt out of his deal with the 49ers at the end of the year, as they felt he still have value. They felt that Kaepernick might want to test the waters on free agency. However, after last Sunday’s debacle, Kaepernick might make other plans. Obama and Kaepernick share that future. An unknown future. It won’t take Leftists long to realize that Trump is a real leader, and America will indeed be great again. You can bet there are people who wish Trump would now run the 49ers, too.